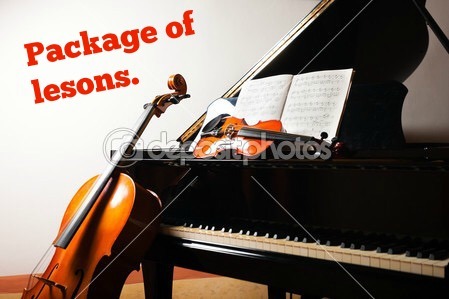 You can buy a Package of any lessons! The price of Package will be provide below. Then more lessons you buy, then less money you will pay per lesson!